While most of us have been quietly (usually) winning, losing or drawing chess games at the club, several members of the local/regional chess community have taken it upon themselves to write books on various aspects of the game. This page contains a listing & summary of a selection of those books. While high-profile authors at the International Master or Grandmaster level do exist in the state of Massachusetts & New England area, the primary intent of this page is to allow readers easy access to information about those more obscure &/or less accomplished yet still interesting authors who have been close to the Wachusett Chess Club, including past & present members. Though it is not my intention to review any of these books, many of the comments are based on my own observations about the books rather than simply objective data such as publication dates. Most of the books are readily available through book sellers online or directly from the authors. "All of the positions in this book are from my own games. Suffice it to say that my games over the past 30 years include many positions where I either missed tactics or blundered to make a tactic available to my opponent." "The problems are roughly in order of increasing difficulty so that if the early problems are too easy for you, you can jump ahead. The easiest way to jump ahead is the links in the Table of Contents." "Animated" solutions: The solution diagram shows the position with the move already made and an arrow showing where the piece was moved from. The solution diagram is the same size as the problem diagram so when you flip to the solution page you see a one move "animation". "I discuss alternate moves to show why they don't work (or aren't as good) so you are not left wondering why a certain move was not plausible." 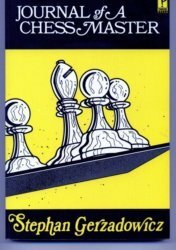 This book is a collection of short annotated instructive games from John Curdo's extensive chess career. 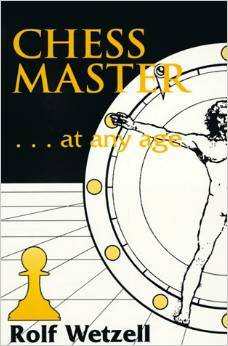 This book is a collection of over a hundred annotated instructive games from John Curdo's extensive chess career. 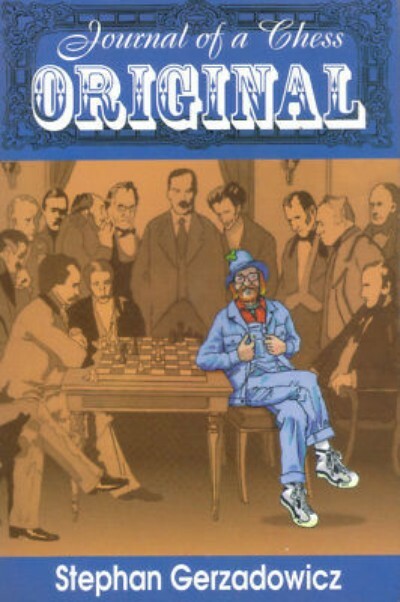 It was edited by Bob Sanchez, formerly of the Billerica Chess Club & contains an introduction by Mr. Sanchez. This book incorporates a generous amount of background information about each game & many of the players along with Stephan's excellent annotations. Most of the games are from his correspondence chess encounters & as such represent some deeply analyzed variations not often encountered in over the board chess. This alone makes the book a valuable source of refreshingly interesting yet highly practical examples. 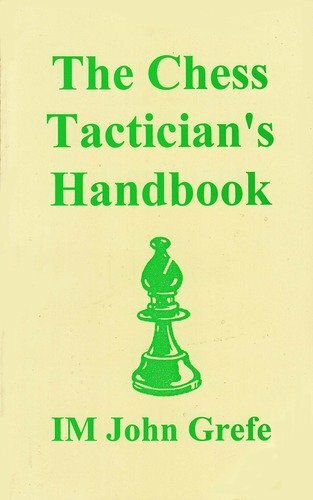 This book is an attempt to illustrate a number of the more subtle tactical motiefs arising in typical competitive chess games from both simple & complex positions. 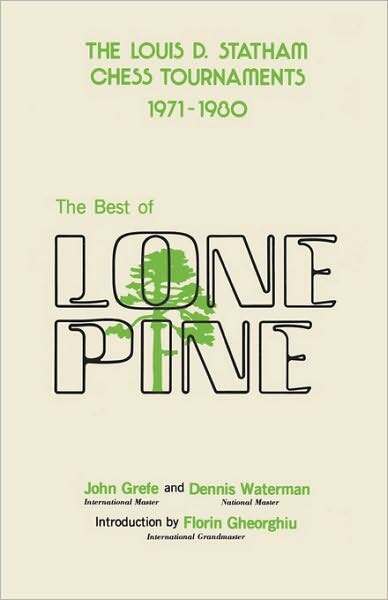 Co-authored by IM John Grefe & NM Dennis Waterman, this collection presents numerous games from the legendary Lone Pine International tournaments from the decade of John Grefe's peak playing strength. Examples include world famous GM opponents & brilliancies. 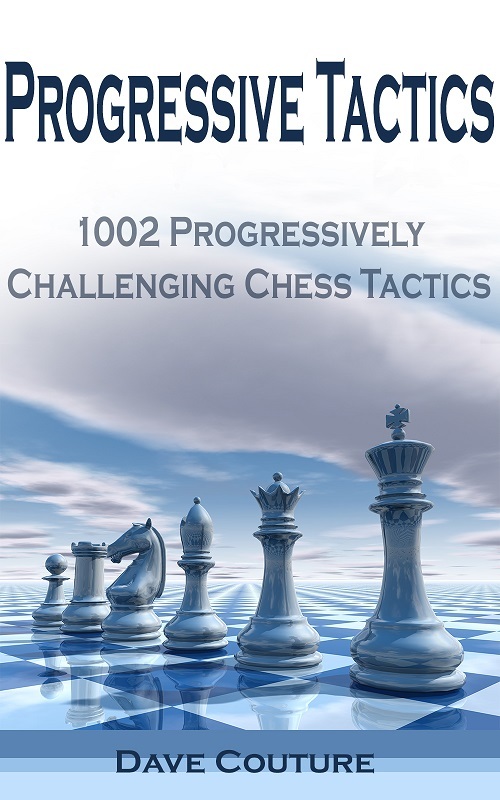 In addition to its provoccative title, this book describes some of the essential hurdles to chess improvement & then provides scientific approaches to overcoming them. There is a lot of interesting & unique material as well as examples from games played by Rolf Wetzell & other locals notably Allan Bennett & John Loyte.